If your old holiday routine has gotten stale, leave your green T-shirt in the drawer and try one or all of these tips. Don’t be surprised if you have so much fun that you decide to start a new, annual St. Patrick’s Day tradition! 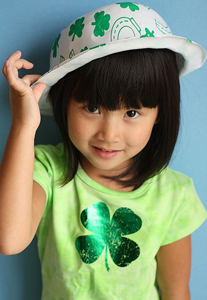 Have a happy St. Paddy’s day from Kozica Dental! For more flossing tips, schedule an appointment at our Worcester office and ask Dr. Kozica or a member of our team! The academy points out that the foods you eat have a direct effect on the health of your teeth and specifically on tooth decay. 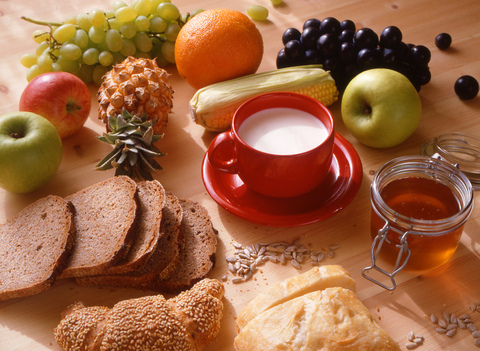 Bacteria rely on carbohydrates to thrive. That is why Dr. Kozica and our team at Kozica Dental tell our patients to cut back on both candy and sweets. They consist of simple sugars that feed the bacteria in your mouth and enhance tooth decay. We encourage you to give us a call at our Worcester office to learn more! You know you're supposed to brush your teeth twice a day, so why not do it right? First and foremost, you should only ever brush with a soft bristled brush—not medium or hard—unless directed otherwise by Dr. Kozica. Unless you have braces or specific oral health issues, brushing twice a day for two minutes is usually plenty. Still have questions about proper tooth brushing technique or gum health? Ask any staff member or Dr. Kozica during your next visit to our Worcester office; we'd be happy to help!